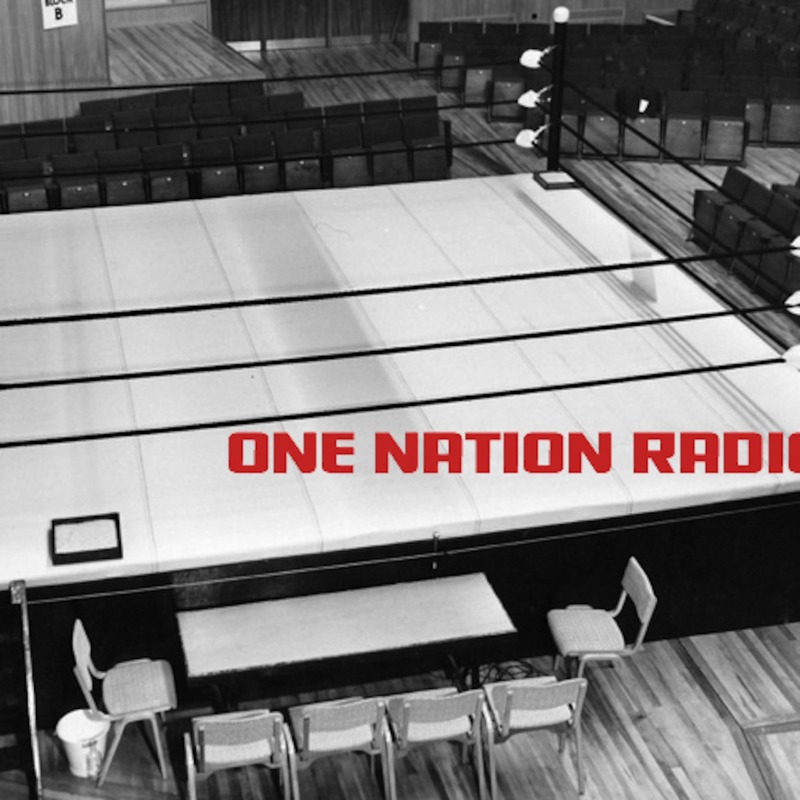 The Nation discusses the fallout from Night Of Champions, and Monday Night Raw, With A Segment About NWA Signature Pro in Florida. ONR 94 : #CollegeFootball #NFL Preview! The Nation Previews the college football season and NFL football in an special episode of ONR!